We are proud to announce that the Waynesville Preschool Program, through a lot of hard work and a love for teaching and children, has achieved a FIVE STAR rating! Congratulations to Sheri Beach, Holly Frederick, school administration, and the Warren County Educational Service Center for working together to achieve this exceptional honor. 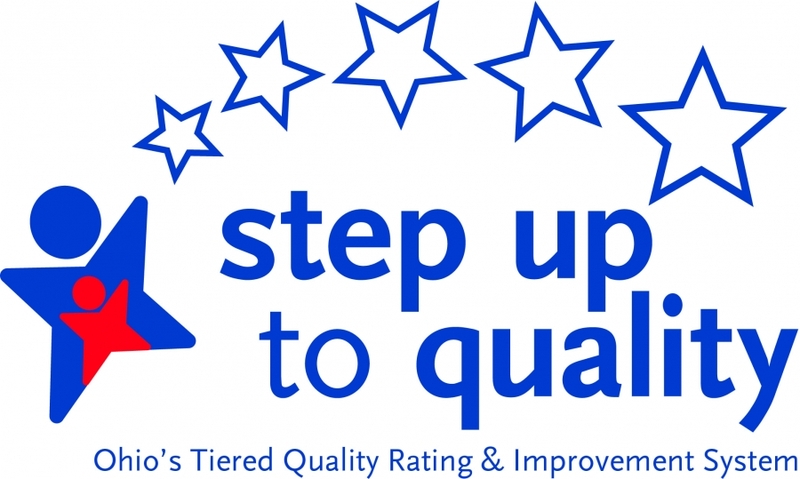 Step Up to Quality is a five-star quality rating and improvement system through the Ohio Department Education and the Ohio Department of Job and Family Services. 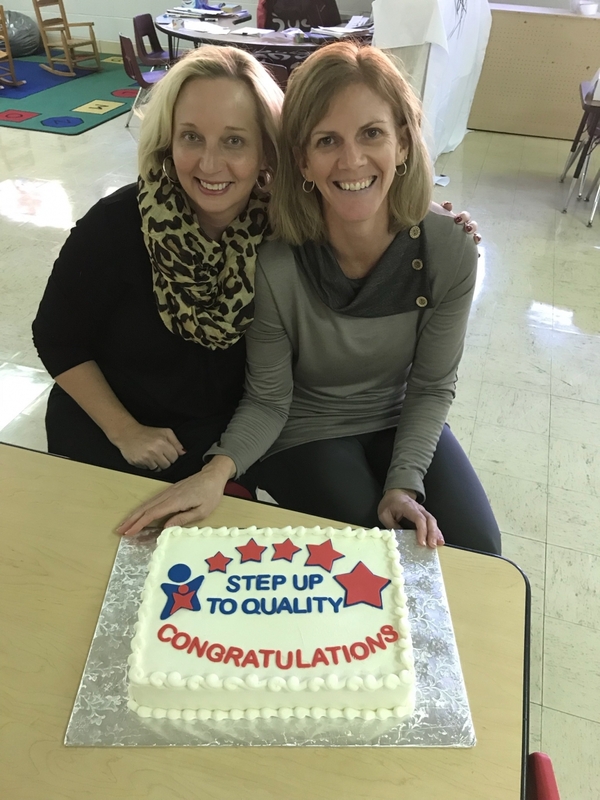 Step Up for Quality recognizes and promotes early learning and development programs that meet quality program standards that exceed licensing health and safety regulations. The program’s standards are based on national research to identify standards that improve learning outcomes for children. Our preschool was just awarded the 5-star Award by the State of Ohio. See the below link to view and download the award. Congratulations to our Preschool Staff!